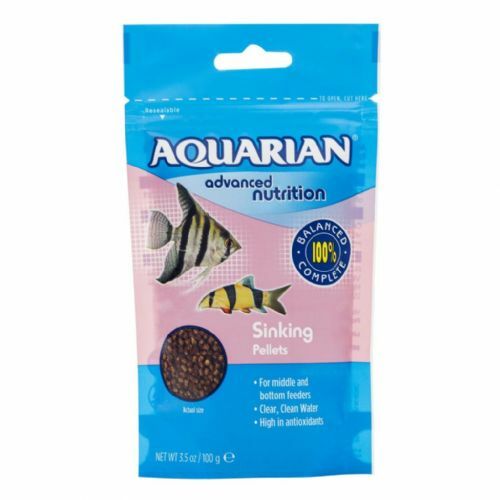 AQUARIAN Colour Flakes are specially formulated to enhance the natural colours of your fish. 100% Complete and balanced diet. 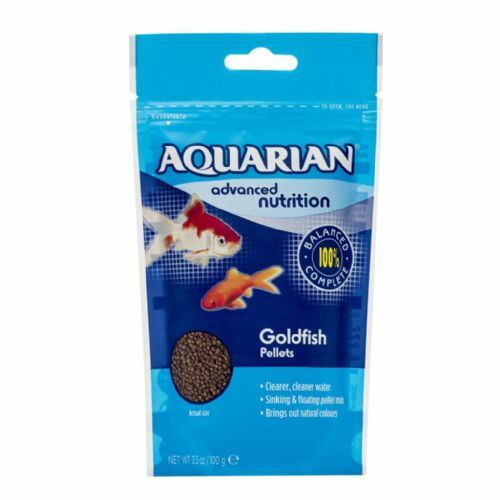 A complete balanced diet specially formulated for goldfish and fancy goldfish. 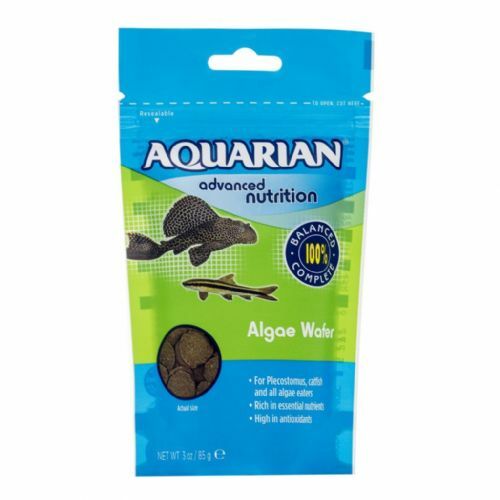 Tropical Flakes are specially formulated with natural ingredients to meet the unique requirements of healthy tropical fish.